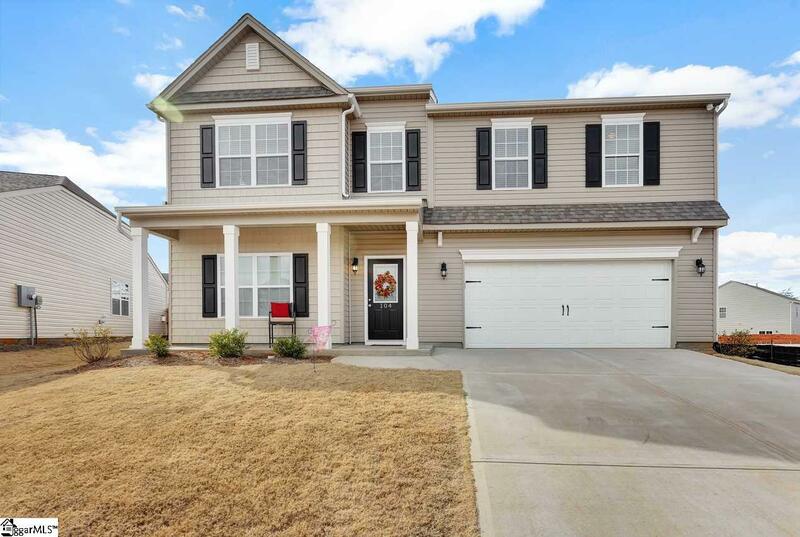 This home has a wonderful open floor plan where you can cook in the kitchen while entertaining your guests in the joining family room. The kitchen features granite countertops, a ceramic tile backsplash, recessed can lighting and stainless steel appliances. 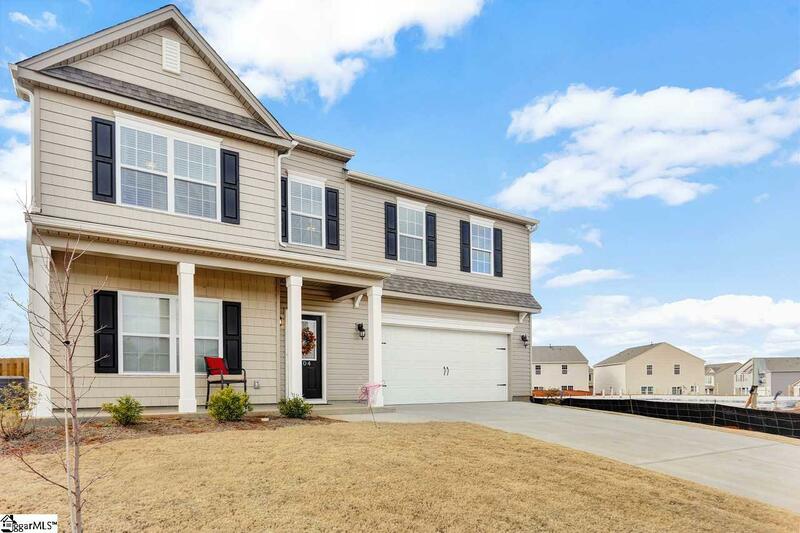 This is an elegant 4 Bedroom 3 1/2 bathroom home with a large loft /bonus room upstairs that is the perfect hang-out spot! 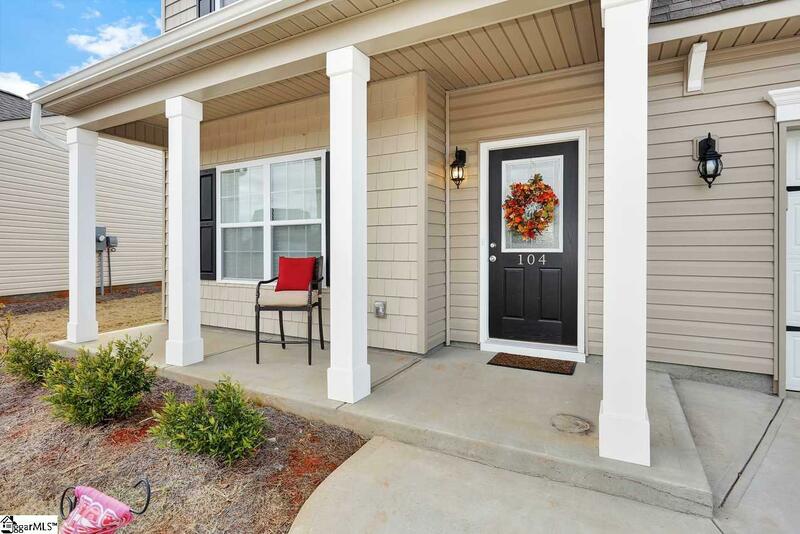 This incredible location is just minutes from Greenville and Spartanburg (right next to Greer High School and Greer Country Club), with easy access to Hwy-14 & Hwy 29 (Wade Hampton Blvd.) Huge fenced in back yard! 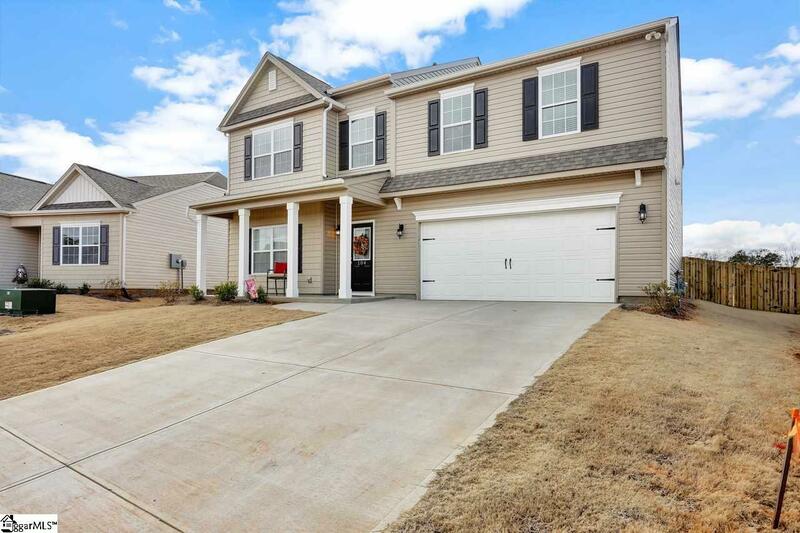 Listing provided courtesy of Torsha Beeks of The Home Link Team.